Lewiston, Idaho was home to the Speer brothers and they started pre-teen groups in the early '60s, first as the Three Dimensions and later the Knights Of Sound. 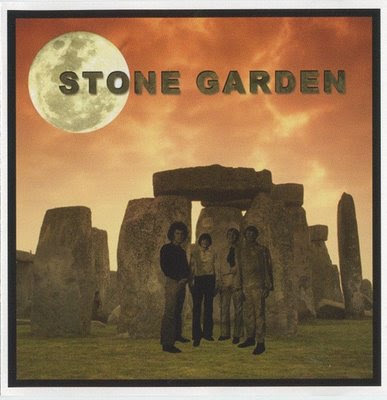 Renamed Stone Garden in 1967, they were influenced by the Doors, Hendrix, Cream, Beatles and Creedence. In 1969 local support led to their first recording forays resulting in their now-rare 45 and several unreleased tracks recorded by Rick Keefer at Ripcord Studios in Vancouver, Washington. All are aired on the LP, which consists predominantly of heavy acid-rock with Cream influences to the fore. Gary Speer - Lead and rhythm guitar and lead vocals.